You are viewing this site in an outdated browser! Because of this, you may experience quirks which disrupt the browsing experience. Our suggestion is to upgrade to a newer browser! Our Suggestions Are: Google Chrome, Mozilla Firefox, or Internet Explorer 9 or later. Thank you for your cooperation! 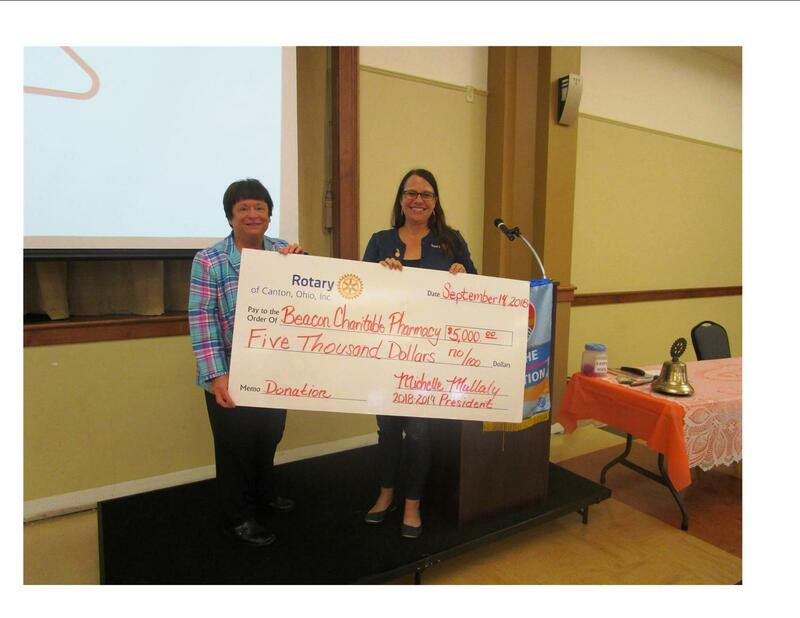 Beacon Charitable Pharmacy received a $5,000 grant from Rotary of Canton President Michelle Mullaly. 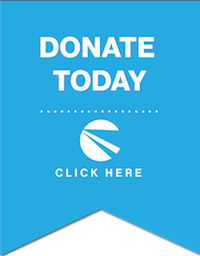 © 2018 Beacon Charitable Pharmacy - All rights reserved.